The launch is later than expected, but the headset will be cheaper than current competitors. 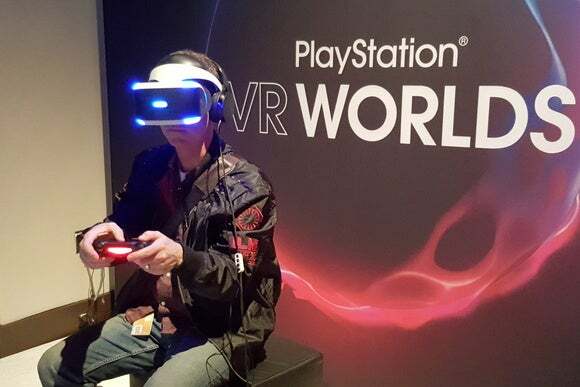 Sony’s long-awaited virtual reality headset for the PlayStation games console will go on sale around the world in October, the company said Tuesday. The PlayStation VR had originally been scheduled to launch in the first half of this year, but Sony will wait until later this year to ensure there’s a broad selection of VR games and enough headsets to avoid shortages, said Andrew House, president of CEO of Sony Computer Entertainment. He was speaking at an event on the sidelines of the Games Developers Conference in San Francisco. The headset will cost $399. That’s a good deal cheaper than the competing Oculus Rift headset, which will cost $599, and the HTC Vive, which will cost $799 bundled with accessories. 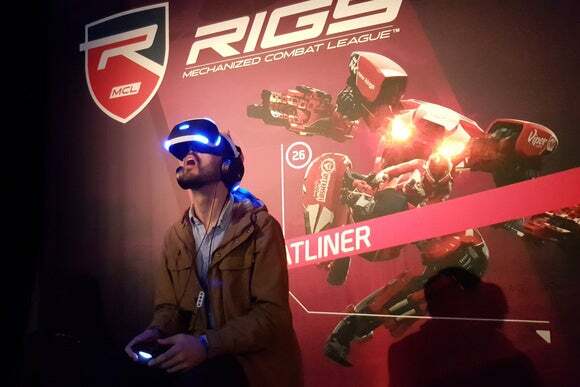 Both are due to ship later in 2016, and will offer superior graphics to the PlayStation VR. Once set up, just slip on a pair of headphones—they aren’t integrated into the headset—and fire up some games. 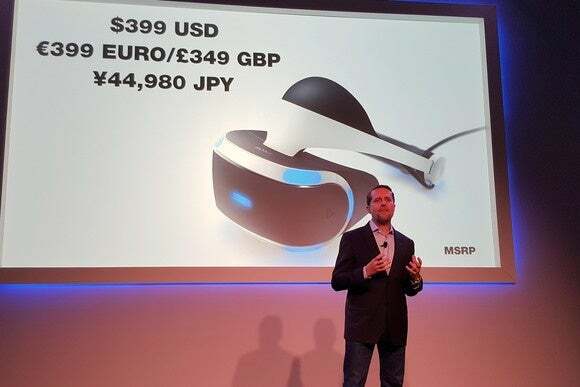 Sony’s PlayStation VR headset on show in San Francisco on March 15, 2016. 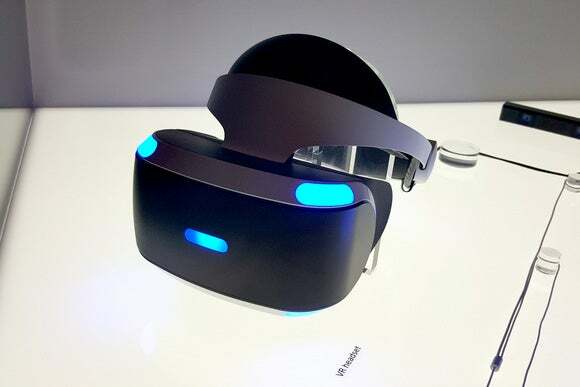 The PlayStation VR features a 5.7-inch OLED display with 960- by 1080-pixel resolution. That’s good enough to enjoy the games but still falls well short of real life, so you’ll still be able tell you’re in a game. Sony says there’s an 18-millisecond lag between movement and it appearing on screen—fast enough to make everything seem real and that was certainly the case when I tried it out.